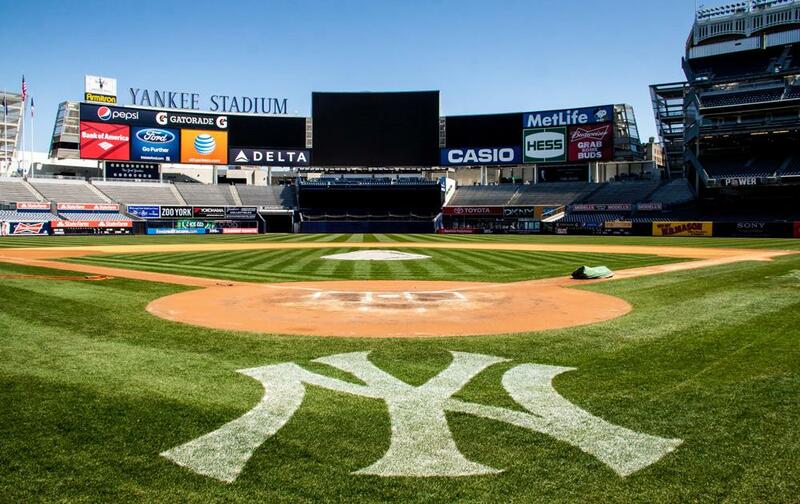 Yankee Stadium now offer nursing moms a private space to nurse or pump located in their Sunrun Kids Clubhouse. It includes changing tables, lounge chairs, television to keep up with the game and power outlets for electric breast pumps. If there are any issue the Guest Relations Booth can be found at Section 128.